The mission of Prince of Peace Lutheran Church is to know Christ and inspire people to be caring instruments of God in spreading Christ's love, with joyous enthusiasm by word and deed. We will have only one service at 10:15 a.m.
Thurs. 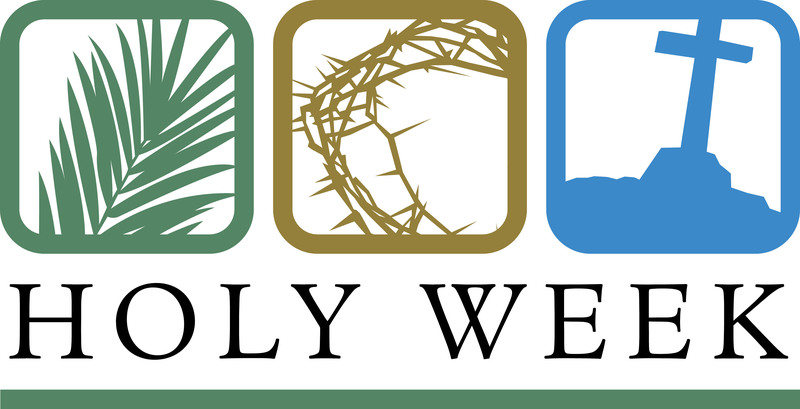 4/18 Maundy Thursday Service 7:00 p.m.
Fri., 4/19 Good Friday Tenebrae Service 7:00 p.m. 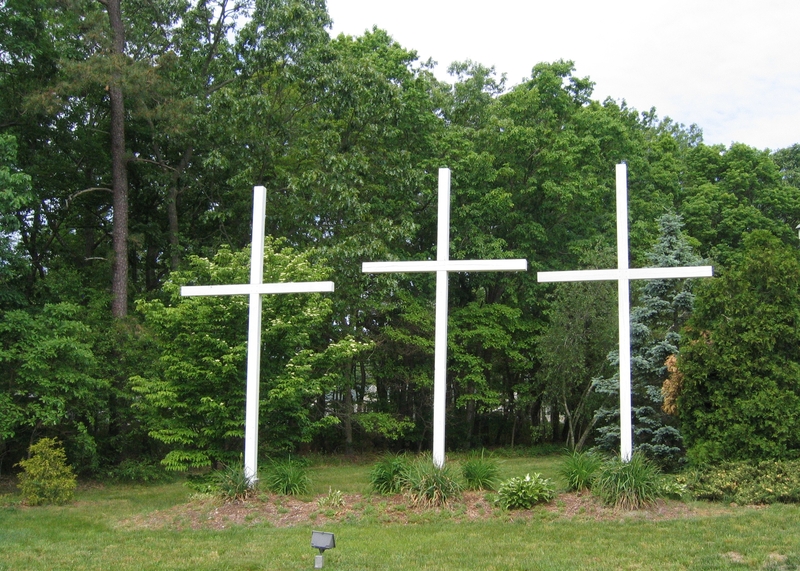 Sun., 4/21 Easter Sunday 8:00 a.m. and 10:15 a.m. Comedy Show Tickets are on sale now! Board of Directors Mtg. Monday April 29th at 6:30p.m. 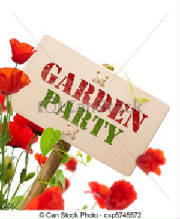 You’re invited to a Garden Party on Saturday April 27th.
. Tickets are on sale NOW! Ticket prices remain unchanged from last year - $40 in advance and $45 at the door. Pre-sale gift basket ticket packages will also be available. On the night of the show, doors open at 3:00pm, dinner is served at 4:00pm and laughter begins at 5:30pm. Registrations for the 2018-2019 Sunday School year are now being accepted! Click on the link below, print out a registration form and return it to church. Prince of Peace is pleased to announce.....Havenwood Montessori School is now open. The school will occupy space in the Education Building on our church campus. Belen Carrasco or email her at havenwoodmontessori@gmail.com for more information. The link to the school website is below. 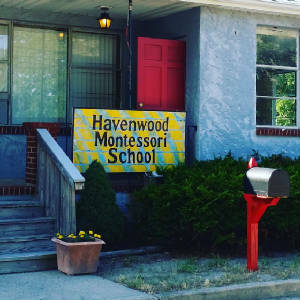 Click on this link and proceed to the Havenwood Montessori School website. Please contact us to offer comments. Join our mailing list for announcements and special events.